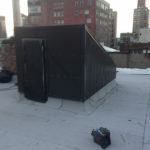 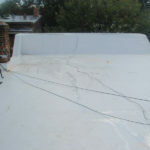 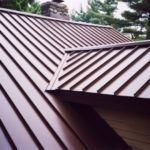 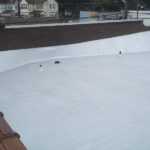 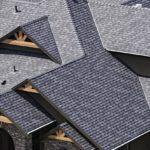 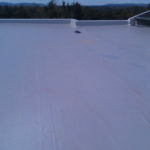 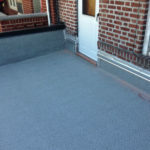 Tamco Construction LLC specializes in all types of roof installation. 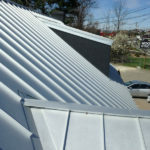 We are trained and certified by most major roof manufacturers to install a wide variety of roof systems—from small homes to an entire industrial complex. 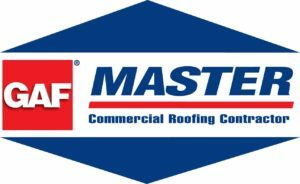 Below are the manufacturers that we carry, so that we can assist you with all your buildings needs.